In this episode, Dr. Bleday and Dr. Meyerhardt explore the use of imaging during the treatment of a rectal cancer patient. 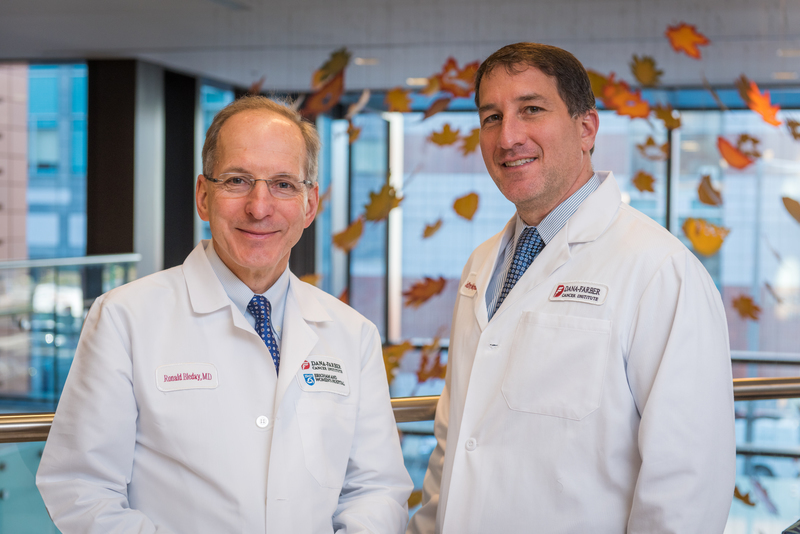 Dr. Michael Rosenthal joins us to discuss this crucial (yet complicated) tool for colorectal cancer doctors. Click here to access the articles, studies, and other references mentioned in the episode. Outreach Technology upvoted this post.